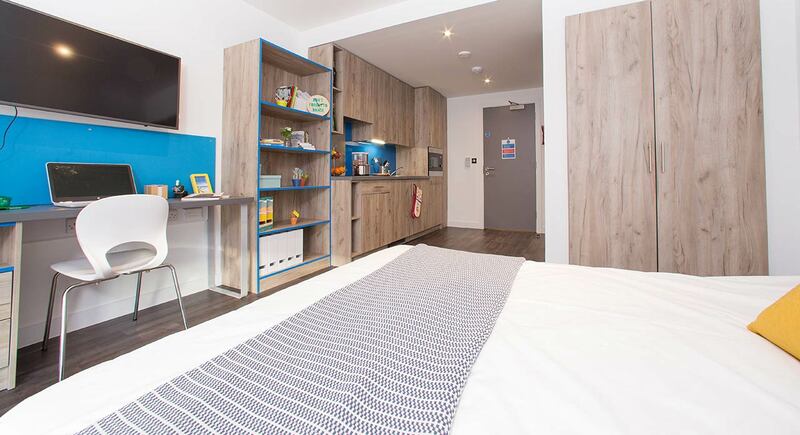 Having opened its doors for the first time to tenants in 2016, Northgate Point is everything you could wish for from a modern complex. 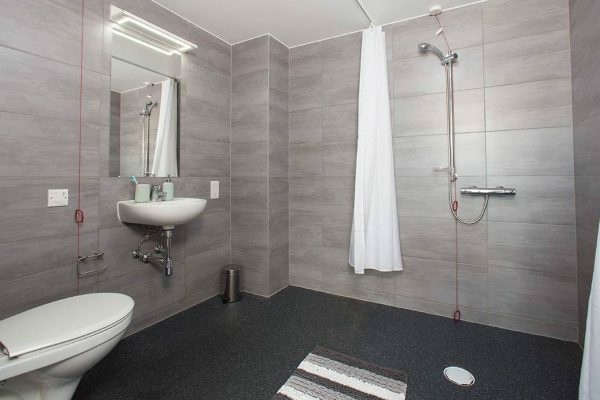 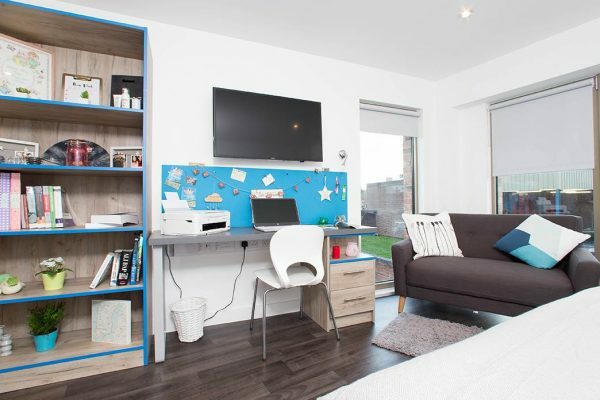 With its sleek design and stylish interior, Northgate Point challenges the norm when it comes to traditional student accommodation. 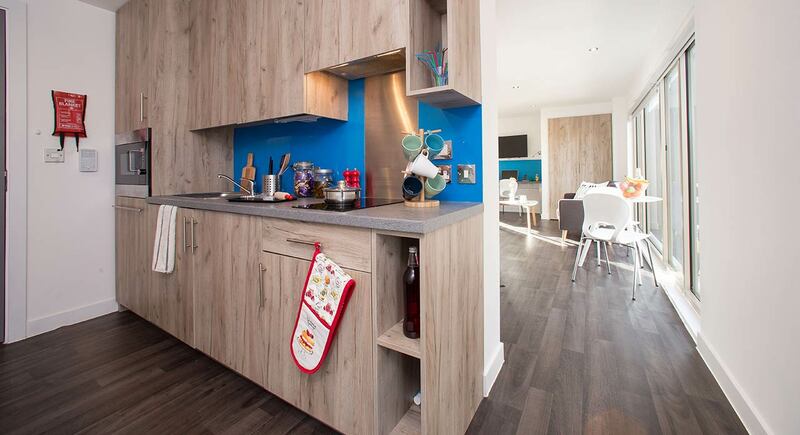 Offering luxurious living for those who enjoy their own space and also the finer things in life. 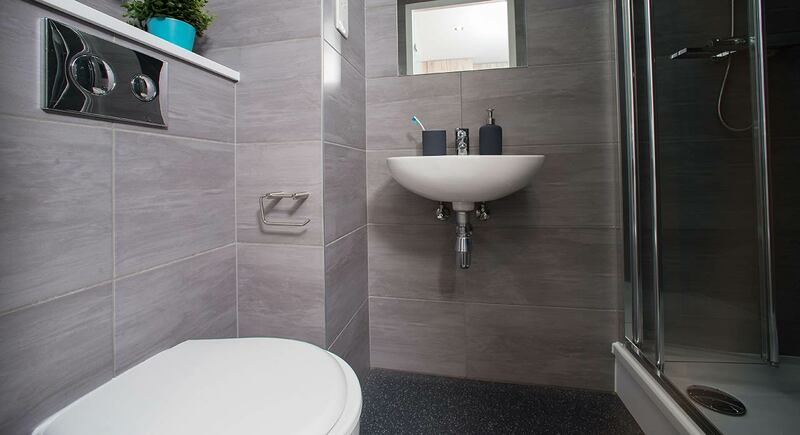 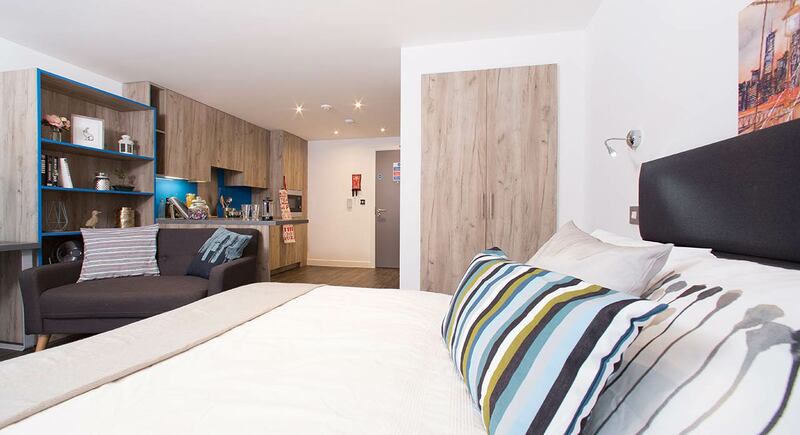 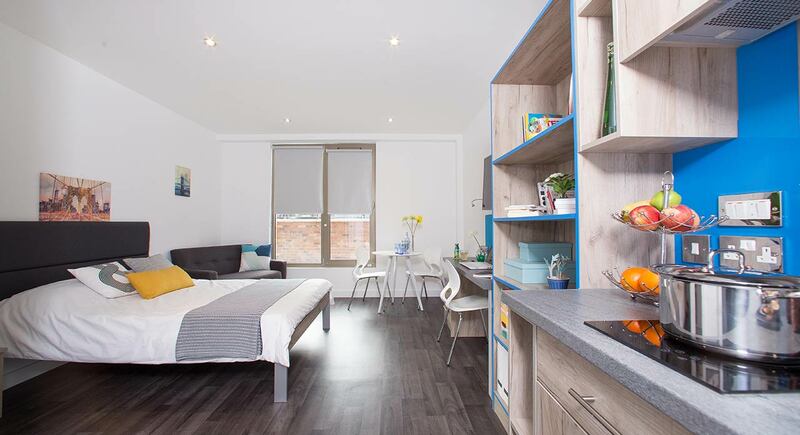 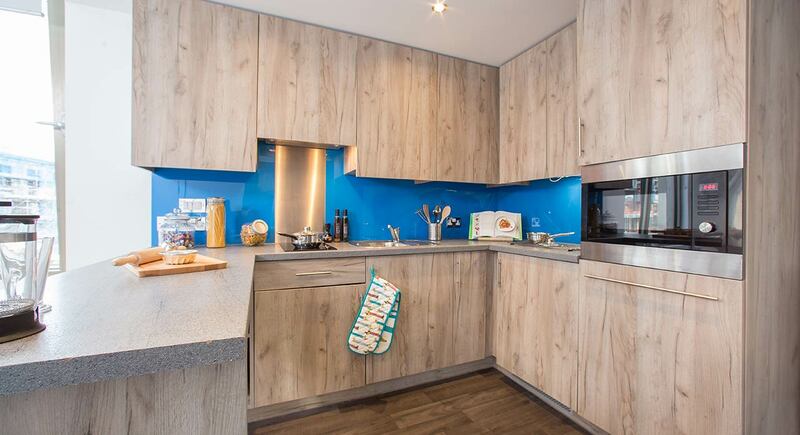 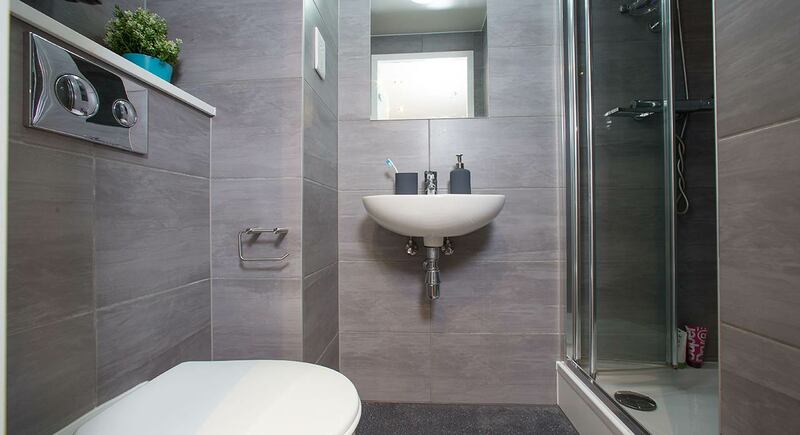 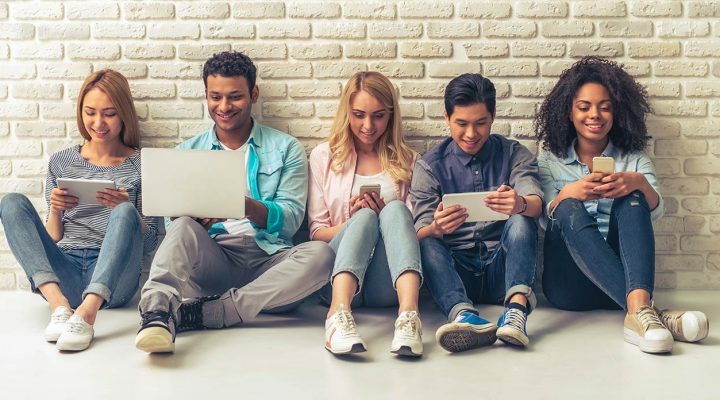 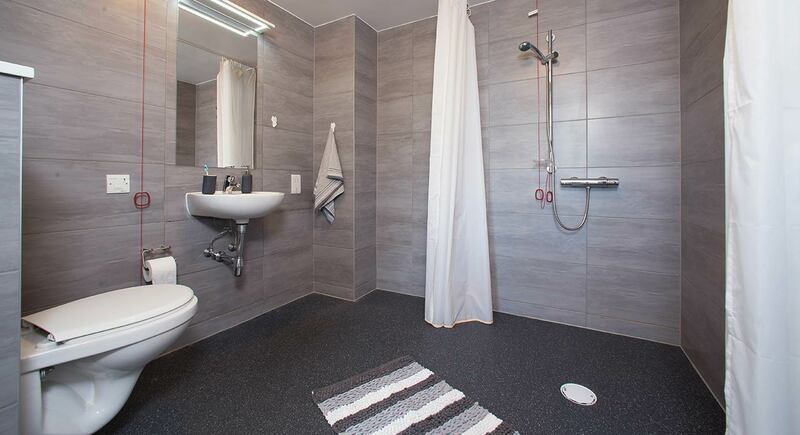 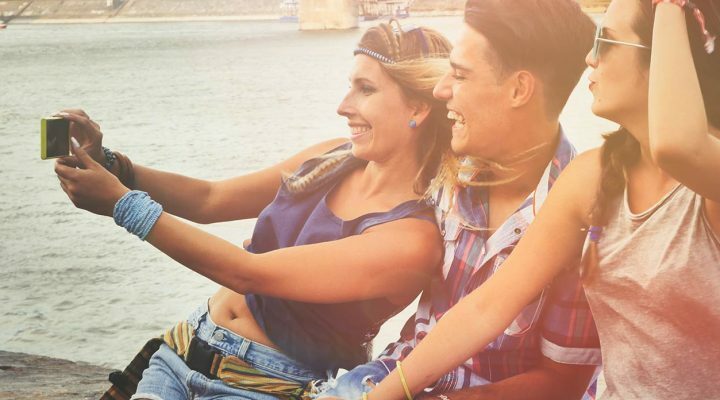 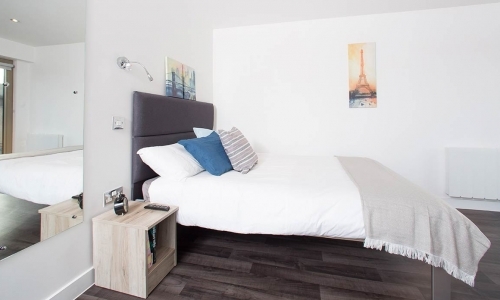 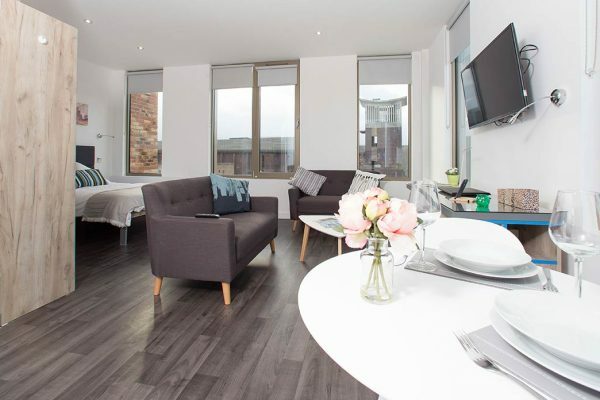 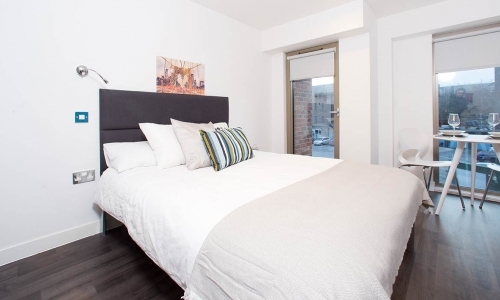 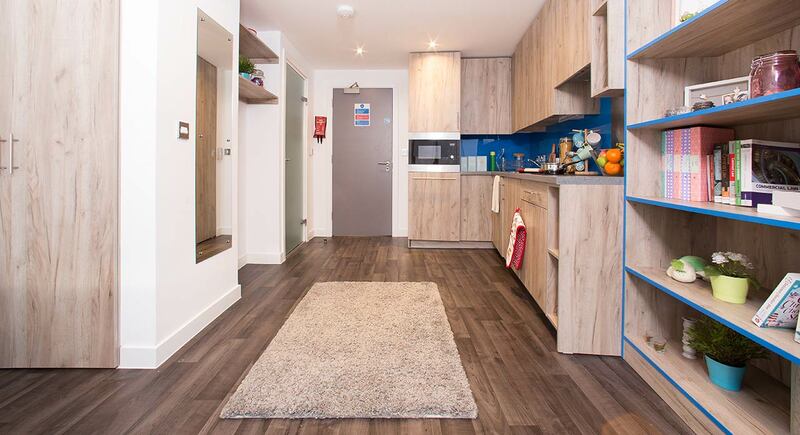 Northgate Point is perfectly placed so you’ll be close to the University of Chester’s main campus as well as the city centre itself, making it the ideal choice for those who like to work hard and play hard. 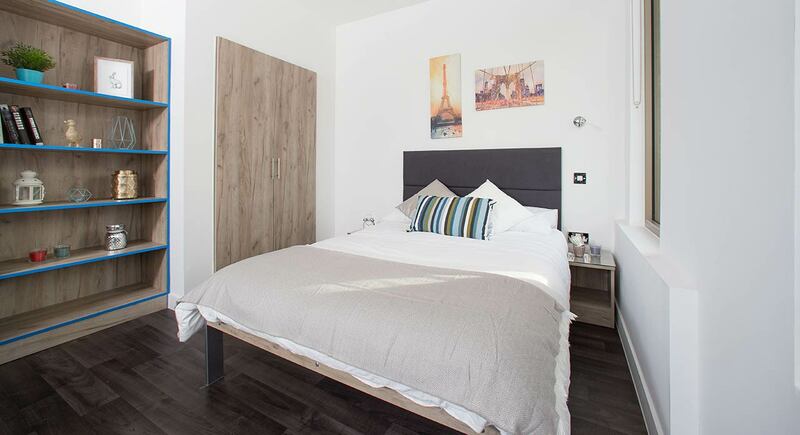 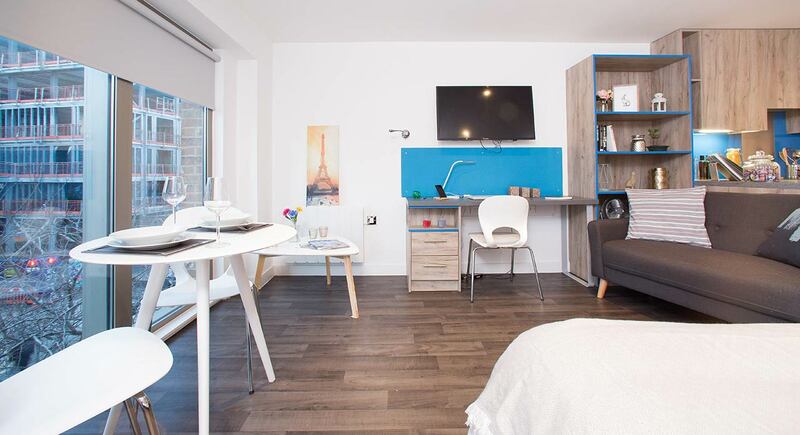 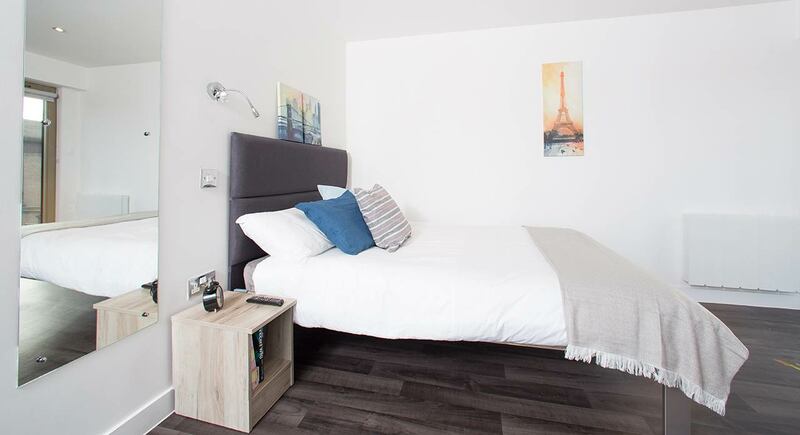 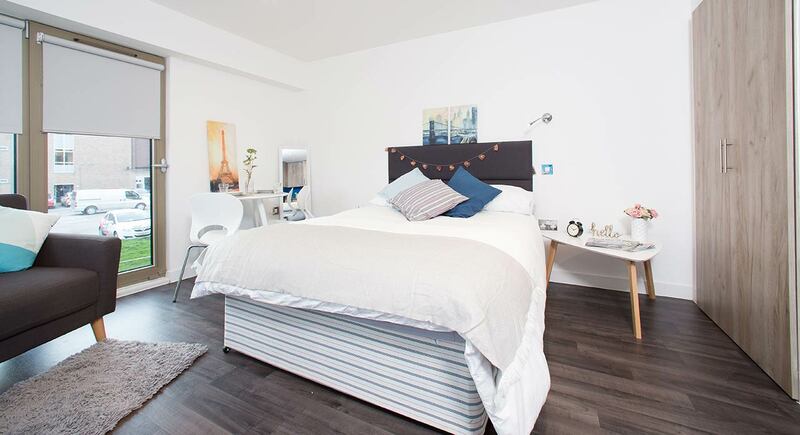 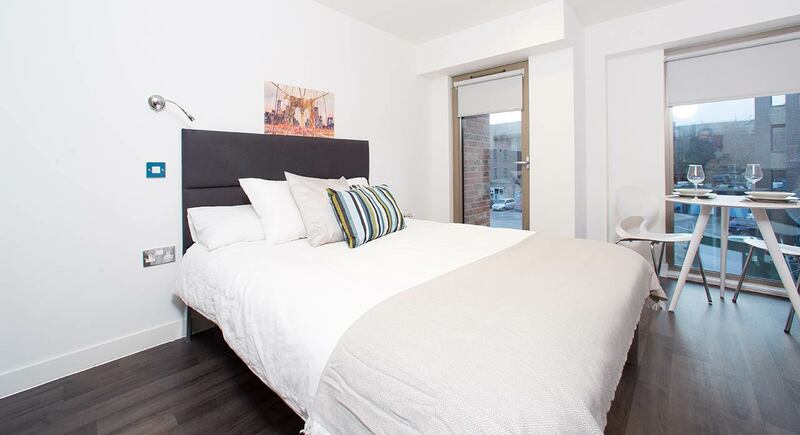 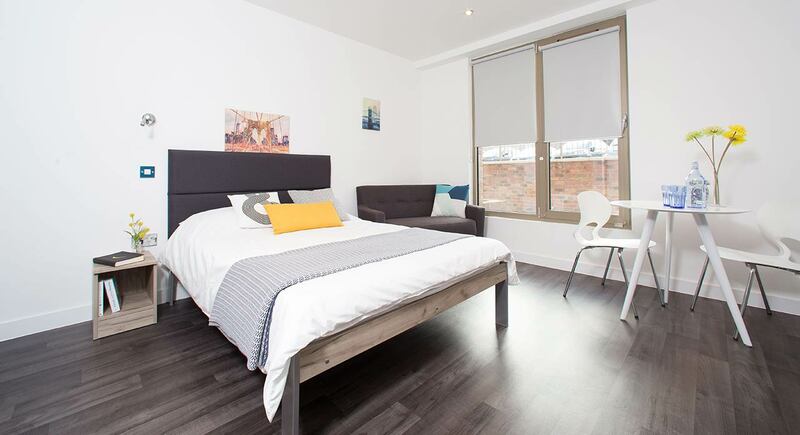 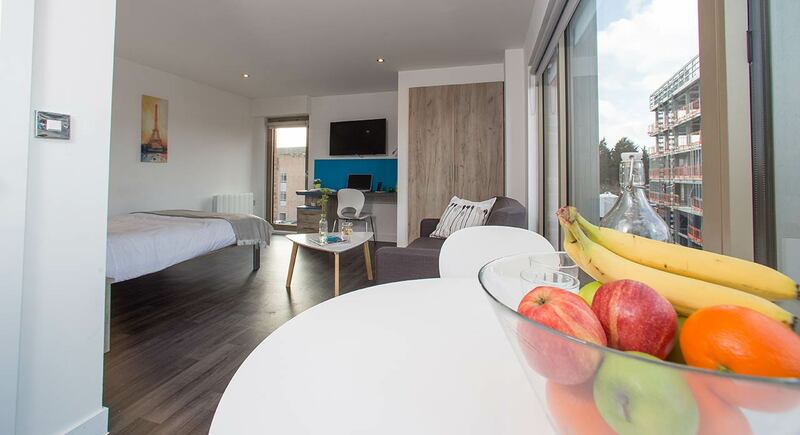 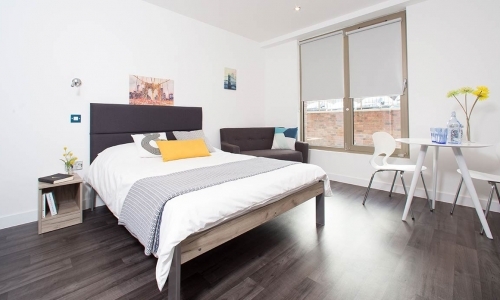 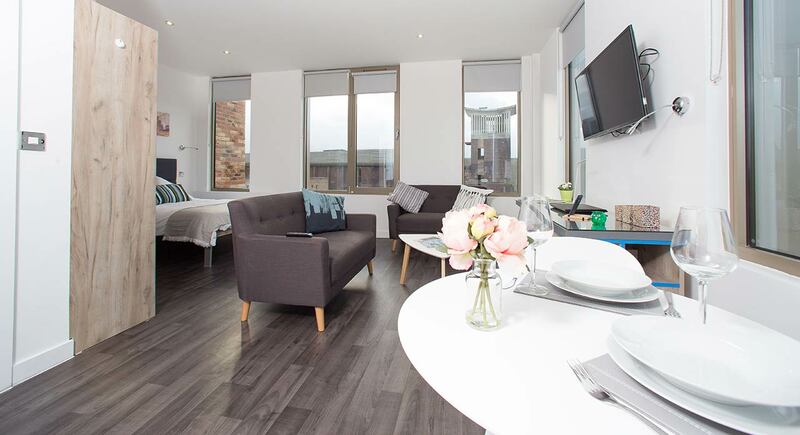 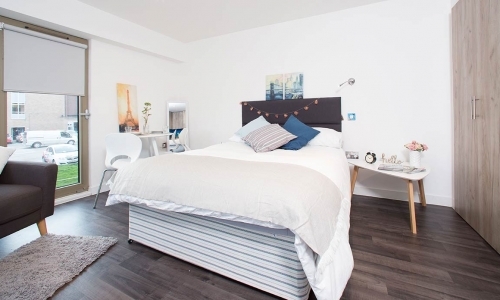 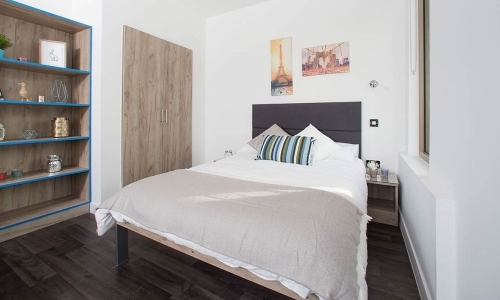 Our Standard Studio features a double bed, wardrobe, desk, chair, private kitchen, flat screen TV and bathroom and full length floor to ceiling windows. 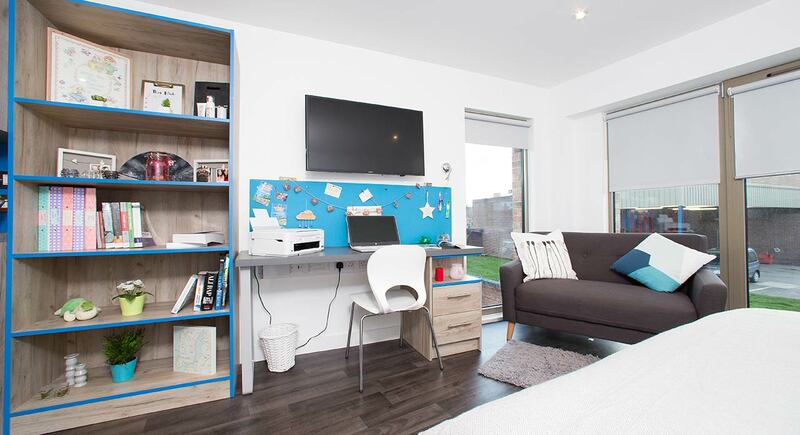 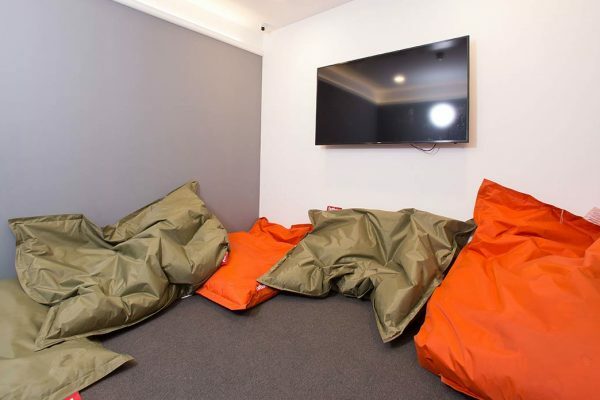 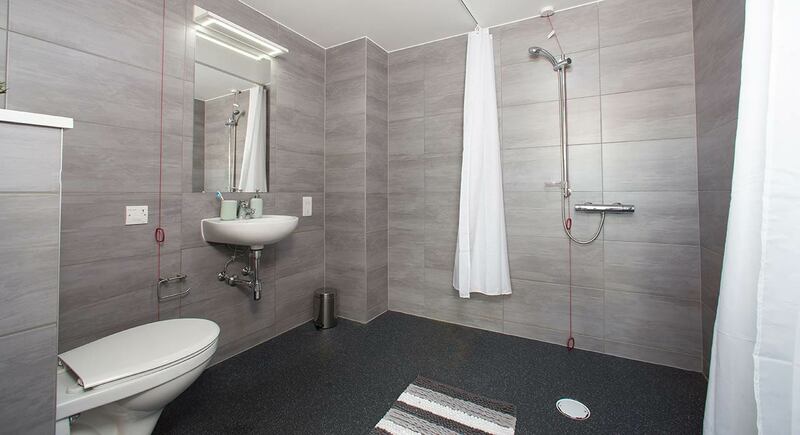 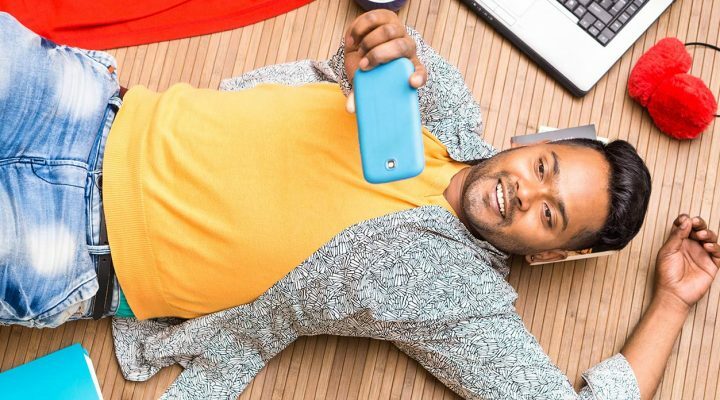 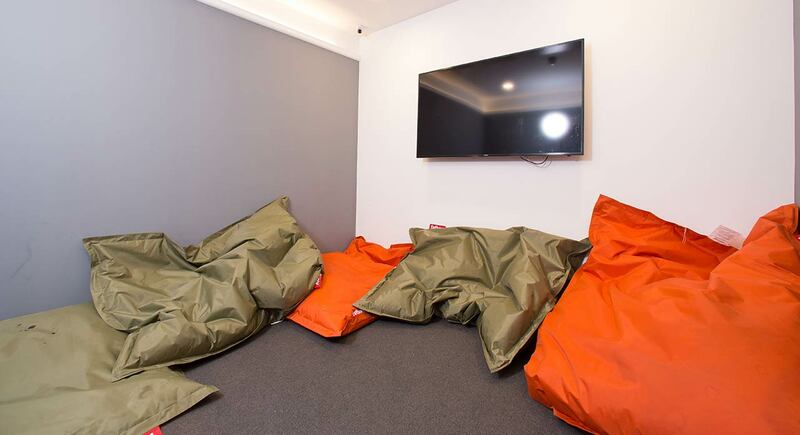 Our Standard Plus Studio is a great studio for the individual and independent student. 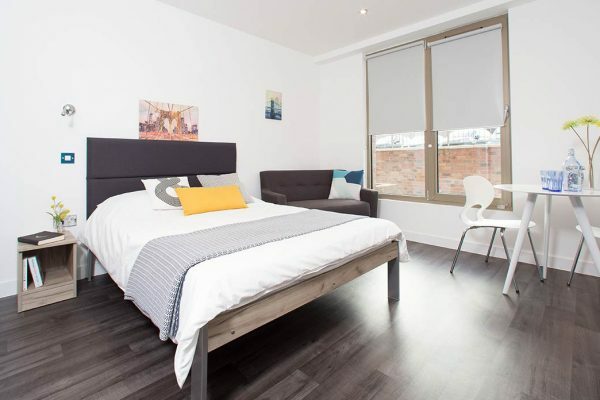 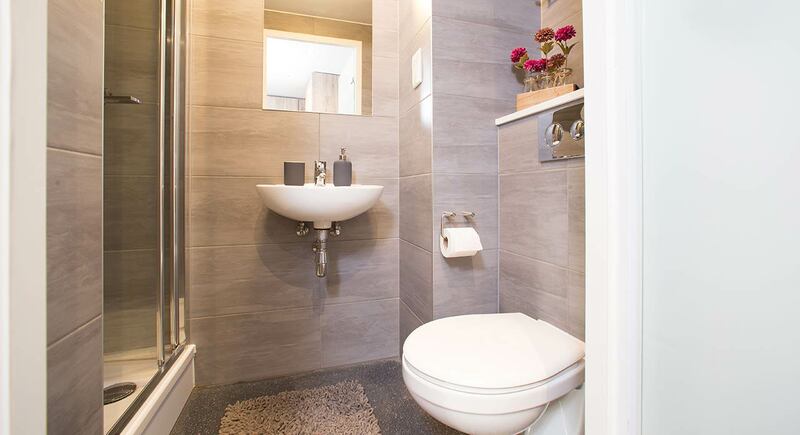 It features a double bed, wardrobe, desk, chair, private kitchen and bathroom and full length floor to ceiling windows.